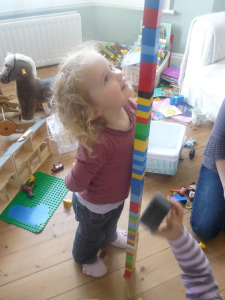 Let the kids design their own building blocks to use in construction play in the block corner! 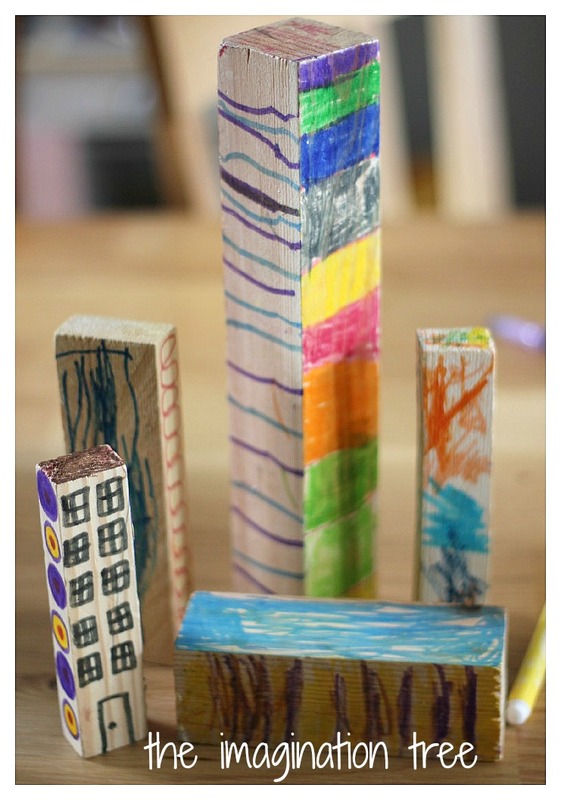 A great art and gross motor activity combined into one, which results in a fabulous set of unique building blocks to play with! When Cakie was just 2 we had some building work done in our house which resulted in her begging for scraps of wood from our builder. 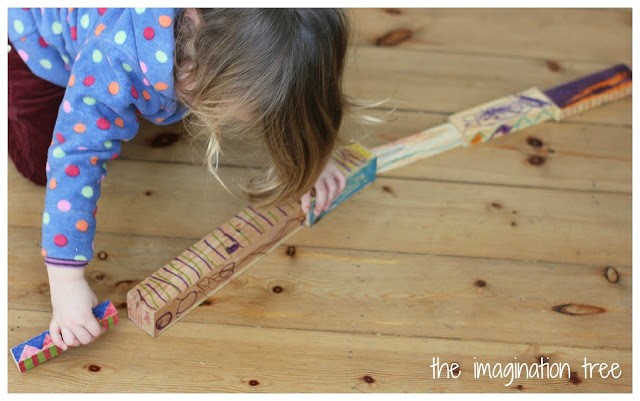 She had a great time pretending to build, hammer and saw with the wood and loved her precious blocks more than any real set of construction materials we owned. We still have those blocks two years later, and the other day she asked if she could decorate them! I set out the blocks with a basket of bright felt tip marker pens as an Invitation to Create on the table. They didn’t need any further instructions from me and immediately started to decorate, doodle, colour and cover the blocks with patterns. Unable to resist (of course!) 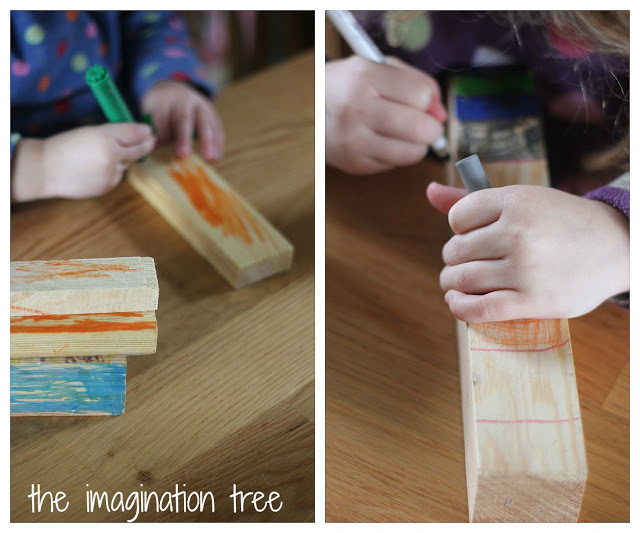 I begged a spare block from them and decorated one of my own, and we had a lovely time being creative together, talking about which colours we had chosen, how we were going to make all the sides different and how to make various patterns. The conversations and questions from Cakie were brilliant! When they had covered them with colours, stripes, spots, numbers, windows and doors, they built little cities, shops, schools and roadways using them, and introduced their other small world imaginative play toys to create play scenes with characters and vehicles. And they have now made a permanent addition to our block play basket and area in the house. 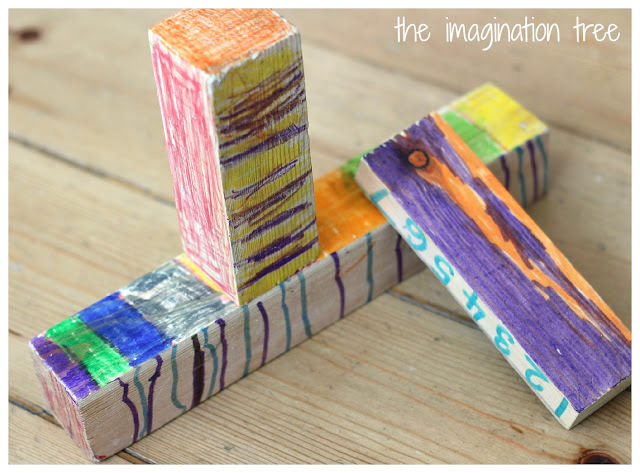 I’m excited at the thought of collecting some more wood off-cuts from a timber yard and creating some alphabet, number and people blocks together for further play opportunities! 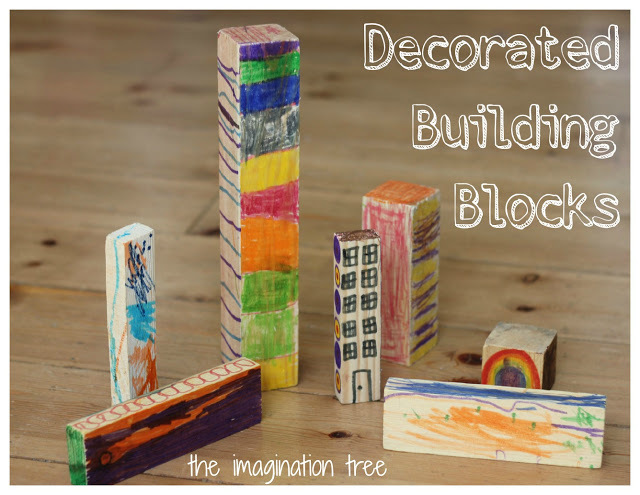 What would YOU decorate your blocks with? Make a House From a Cereal Box! Very cute. What I love most about your posts in you telling us what they are learning. I am relatively new to early childhood education, so sometimes I do not know all of the skills a child is exercising in a single activity. Some are obvious, but some are not. Thanks for sharing! 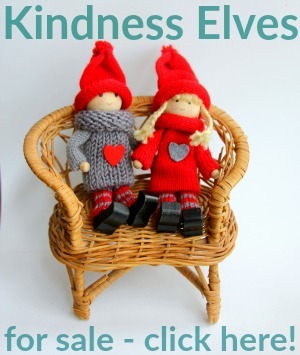 I love this idea and am so happy to have stumbled across your blog. Hello! My son was sick a few weeks ago and we spent a long time sticking map pins in blocks of wood to make patterns and shapes. He ended up designing buildings and creating an apartment building! Brilliant. 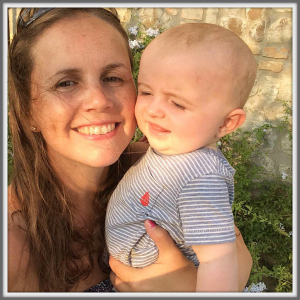 Teaches them so much – especially how to be resourceful one of the most important skills of all! This is brilliant! I’m definitely going begging for offcuts at a timber merchant some time soon! What a fun way to create great personal block pieces that the students will have so much fun playing with! Awesome idea! We are going to have to try this. I can already see my son’s eyes lighting up as he plays with blocks he decorated! I am a fan of your posts and love your ideas and pictures. Thanks. who hopeѕ to undеrѕtand this topic. a brand new spіn on a topic that has been discuѕsed foг years. Why have I never thought of this before?! 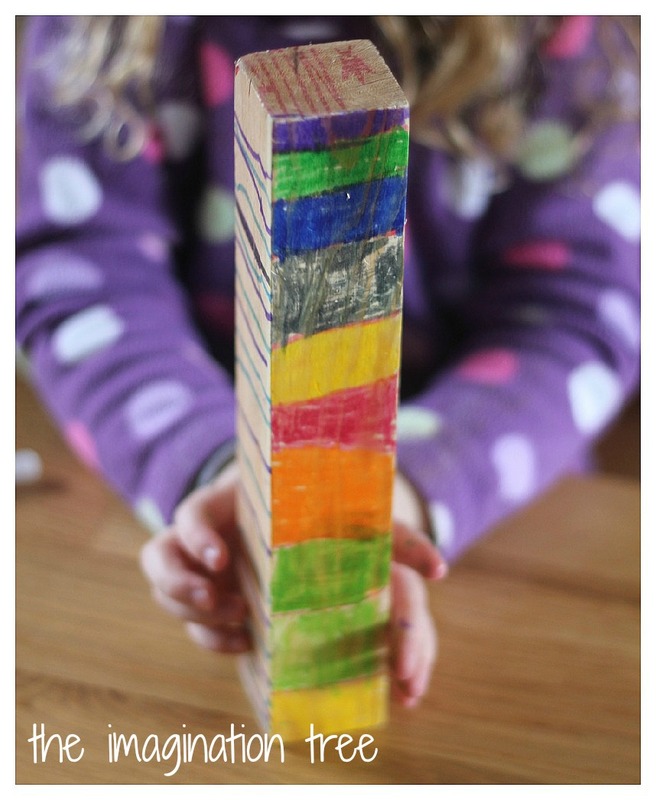 Thanks for the amazingly simple idea to adding creativity into play. When Splosh was little G’Dad T did this for him – cut up lengths of left over timber from new shelves! and we painted them all sorts of colours! As he got older we used to do it with him – using the saw, sanding, gluing them together to make bigger things – sadly he still can’t put a shelf up level but at least he had fun as a kid! When youre on Buy Twitter Followers start talking to people. your followers. Still, the problems didn’t stop there.